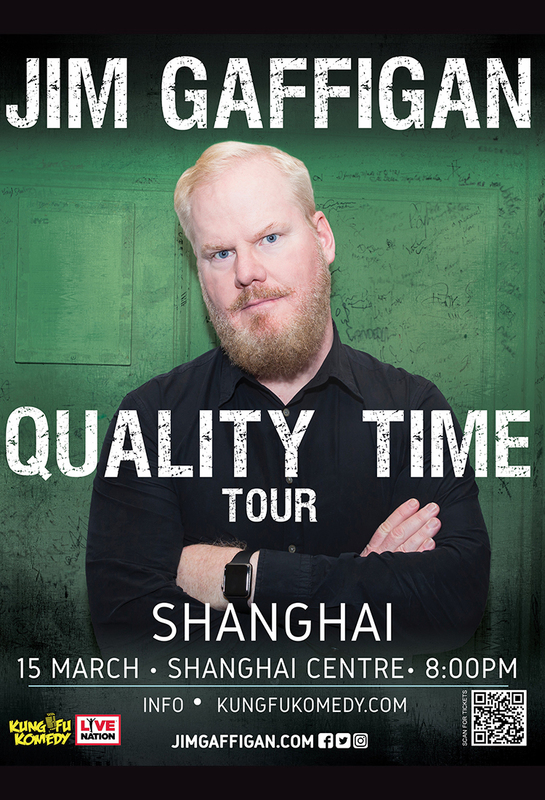 The Grammy-nominated comedian, actor, NYT best-selling author, multi-platinum selling overachieving smug sunuva-- uh, Renaissance man, Jim Gaffigan is coming to Shanghai as part of his Quality Time Tour. Known for the critically acclaimed Jim Gaffigan show, he's fresh off of his privately released "Noble Ape," which chronicles, in his inimitable aw-shucks-dad sort of way, a harrowing medical crisis and how it almost led to his retirement. Show starts at 8pm at Shanghai Theater.